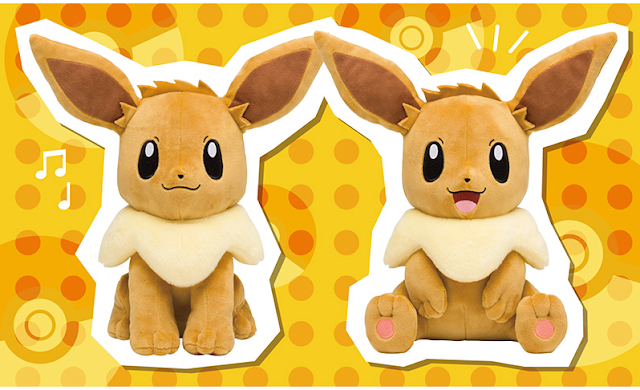 Two new life size Eevee plushies are coming to the Pokemon Center! 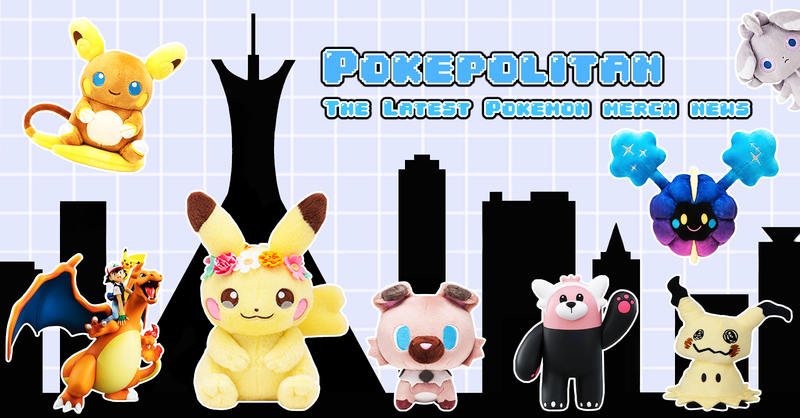 Both plushies will be released on February 1st, 2019. 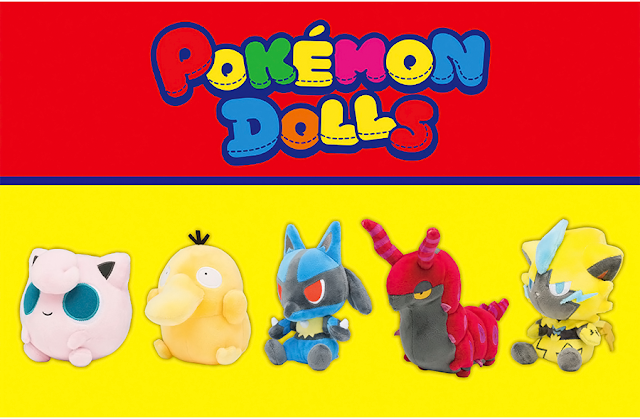 They cost 3,000 yen each.